For an app built around the idea of creating and sharing great photographs, Instagram puts photographers through a surprising amount of trouble. Or does it? Sometimes, just sometimes, do you find yourself wondering if you’re the only one struggling with a 3-digit follower count and an embarrassingly low degree of engagement? Well, you’re obviously not the only one. You might be doing okay, and even better than some of your peers. But in this day and age, doing just about okay doesn’t cut it. You want your photographs to be noticed. By thousands of people. And on a regular basis. 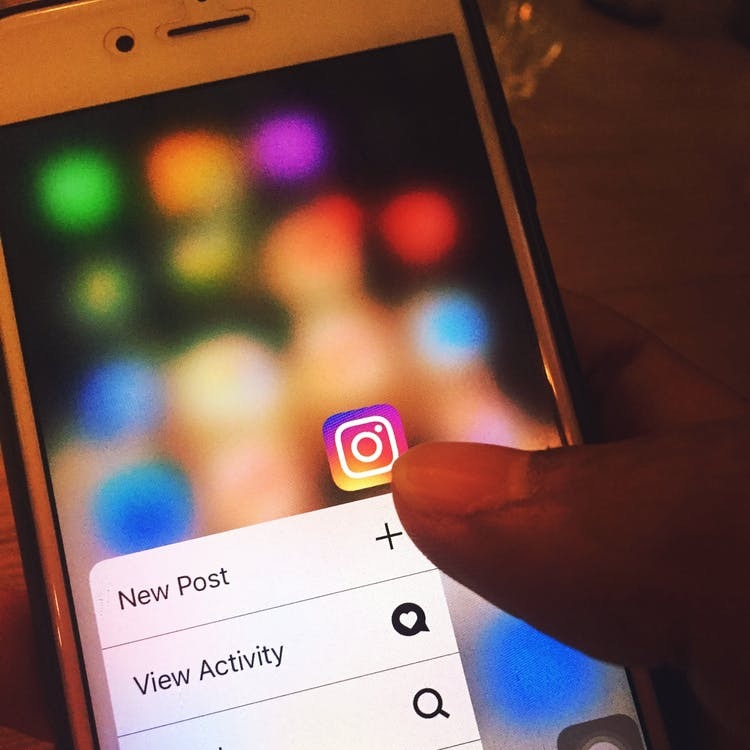 You probably have a list of Instagram profiles that you admire, profiles with content that always seems to be a head and shoulders above the rest. You want to be one of those profiles. But how do you graduate from being a photographer with decent-enough skills, to a pro Instagrammer with a formidable list of followers hanging on to every post? Or rather, why is it that you haven’t yet been able to make that transition? Is your content not good enough? Are you just too busy to post every day? Or is there a special key somewhere that unlocks the door to Insta-success? If you ask me, you could be shooting the best photos and videos on the planet, and still not find success at Instagram. You could try posting something every single day, and watch your numbers stay put or even get worse. 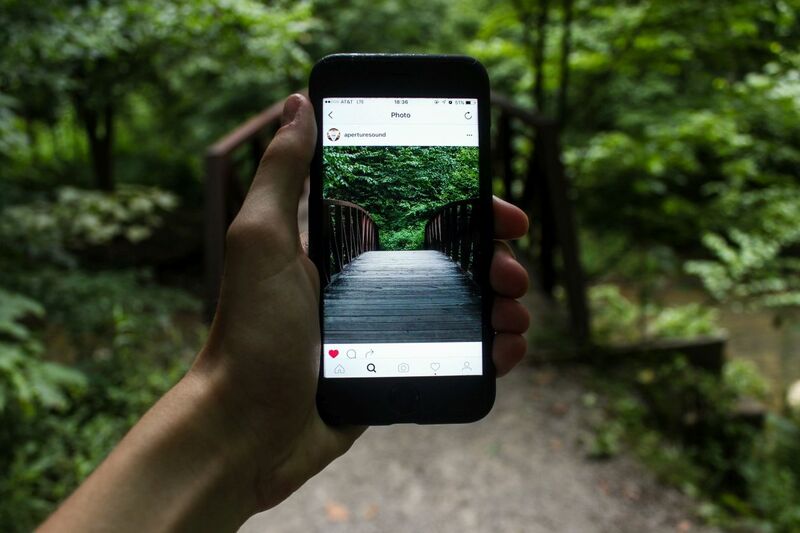 And believe it or not, there isn’t one magic key to a perfect Instagram profile. If you’re bugged by other people’s success at Instagram and can’t for the life of you figure out what you’re doing wrong, what you need to do is stop looking for answers. That’s right. Stop looking for answers, and ask yourself some questions instead. Are you a ‘generalist’ photographer? As much as I dislike putting labels on people, I have grown to accept that the world enjoys doing it. And when you’re looking for recognition from the world, you’ve got to understand how it perceives what you do. The world of Instagram wants to know whether you’re a generalist photographer, or whether you have a niche. As a professional photographer and filmmaker, I know how hard it is to channel my interest to just one genre or subject. In fact, a vital part of being a cameraperson is an insatiable curiosity about the world, and a desire to capture its countless elements, flavours and nuances into beautiful frames. I love drone photography, but I’ll also be happy to spend hours walking through the busy streets of an old city with my DSLR. I love to travel as often as I can, but the photographer in me will also be content clicking portraits of my loved ones during a relaxed evening at home. My interests also change with time, depending on where I am and what I’m working on. But can I bring all of this to my Instagram profile? Of course I can, but it will turn my profile into a medley of subjects and themes. And Instagram does not seem to like that. If you don’t believe me, revisit the profiles of photographers who do well on Instagram. Barring a handful, they tend to stick to one genre. And if their work spans multiple genres, they maintain dedicated accounts for each of these. The final result is always a clean, consistent portfolio of work, and Instagrammers have a natural affinity for that. How important is presentation to you? It isn’t just your genre that gives your Instagram profile a consistent and professional vibe. Your presentation skills are also called upon here. A true-blue Instagrammer knows the importance of the ‘grid’, and considers the ‘square’ to be the most important shape in the world! And even people who only use the app sporadically know that successful Instagram profiles always have well laid-out, colour coordinated photographs. Remember how I said you can click the best images on the planet and still not make it to the cream of the Instagram crop? This is precisely why. Again, look up the profiles you (and at least a few thousand others!) admire, and you’ll see that they put in a great deal of effort into organizing and presenting their photographs. Their daily ‘grid’ is in itself a work of art. The good news is that you don’t have to be a rocket scientist to nail this. As a pro photographer, you already know way more about colours, focus and framing than the next guy, and can use these skills to present your photos just how Instagram likes it. Do you go out and meet people? Instagram is about photos, sure. But it is also about the people who like, follow and share them. In other words, you can’t take the social media element out of Instagram. Your Instagram content can showcase some of the most jaw-droppingly beautiful places in the world, but what your followers want is to be able to put a face to the Instagram handle that posts these pictures. When it comes to building a connection with people on Instagram, just showing them who you are is not enough. In fact, overdoing it can make you come across as self-centred, or worse, self-obsessed. So you need to remember that building connections is a two-way street. And at some point, you will need to express interest in other people. Making Insta-friends will serve you well. This is another trend that you can see in popular Instagram profiles. They communicate with each other, comment on each other’s pictures, tag one another on photographs, and (though we can’t see it) interact via private messages as well. Find people whose work you admire, engage with them, and build that social circle. You’ll be a better Instagrammer for it. Do you do your hashtag homework ? Ah, hashtags. The boon and the bane of Instagram. Hashtags are the portals that bring people to your feed. And hashtags are also among the most annoying things on Instagram. Unfortunately, if you want Insta-success, you can’t get away with ignoring the importance of hashtags. How does your usual tagging routine go? Let’s say you post a picture of a quiet street on a winter evening. Do you post it with the likes of #streetphotography and #evening? If so, you might have a problem on your hands. The thing with commonly used hashtags is, they literally have millions of photos to their names. And a new photo that you post will just get lost in the crowd. If you want more visibility and attention on Instagram, you need to find and use better hashtags. Research hashtags that have not yet been done to death, and you’ll increase the chances of your photos getting noticed. And while you’re at it, find hashtags that match your style. These will add credibility to your photos, and they will have viewers that have liked content similar to yours before, and will probably like yours too. Instagram’s limit of hashtags per post is set to 30. So I urge you to use this number and really use 30 hashtags per post, no matter if it takes more time to pick one or to think of somethings that matches. Check my video https://www.youtube.com/watch?v=GGs2qYMpq3A&t=7m55s for further insights. Do you ever consider asking for attention ? 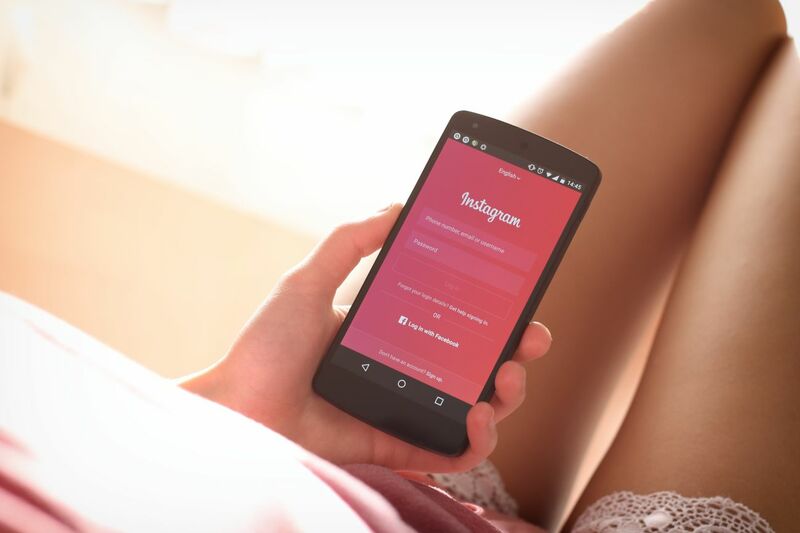 There are no set formulae to Instagram success, but successful Instagrammers do have some things in common – they are never lazy when going about their Instagram game, and they don’t hesitate to ask for attention. I know, I know. To many of us, the very idea of asking for attention is an abomination. But unfortunately, I’m not aware of a way around it on Instagram. Even the old trick of using bots to automate your activity can penalize you now. I’m getting at the uncomfortable but undeniable truth that you need to get in there and do what you can to promote your work. Using relevant and well-researched hashtags is part of this process. So is tagging and interacting with other users. But all of these are passive approaches at the end of the day. Sometimes, you will need to take your work to the people, instead of waiting for them to come to you. Promote your profile on any other channel or website you have access to. Join an Instagram pod if you’re not averse to a little extra socialization. Supplement your photographs with compelling copy. And if a spike in followers and engagement is very important to you right now, consider paying for shoutouts from popular Instagrammers. Are you a victim of creative envy ? Yeah, well, there’s only so much that you can do on the technical front. Cliché though this may sound, a little introspection goes a long way in getting you where you want to be. Even on Instagram. So far, I’ve been talking about ways and means to revamp your profile, get more followers, and get those followers to engage with your photos. All with the ultimate aim of becoming a successful Instagrammer. But I’ll end this post with some advice directed at helping you look beyond success – or the lack of it. Photographers, like all other creative professionals, can fall prey to something called ‘creative envy’. It’s simple enough; you see a fellow photographer or videographer producing great work and gaining rapid recognition for it. And you feel jealous. It happens to the best of us. The trouble is that in an app like Instagram, the social media aspect tends to aggravate this problem. You’re always surrounded by other people’s work, and by extension, any and all stories about their success. The result? You wish that success belonged to you. And you feel a familiar twinge of envy. This is a path that almost always spirals into self-depreciating behaviour, and at the very least, bitterness. The reason creative envy is so hard to get out of, is that it isn’t about other people; it’s about you. You may blame other people’s success for how you feel, but that is only a trigger for your own self-doubt. So if you feel dejected because you can’t seem to do as well as other photographers on Instagram, treat it as an opportunity to reflect. Address your self-doubt. Test it out on the field. Do the best work you can, and see if you feel better about yourself. Don’t get caught up in the vicious circle of comparison. There is no single direction that every photographer needs to take. When you leave yourself free to do your own thing, creative envy won’t stand in your way, and that elusive Insta-success might even be yours for the taking.